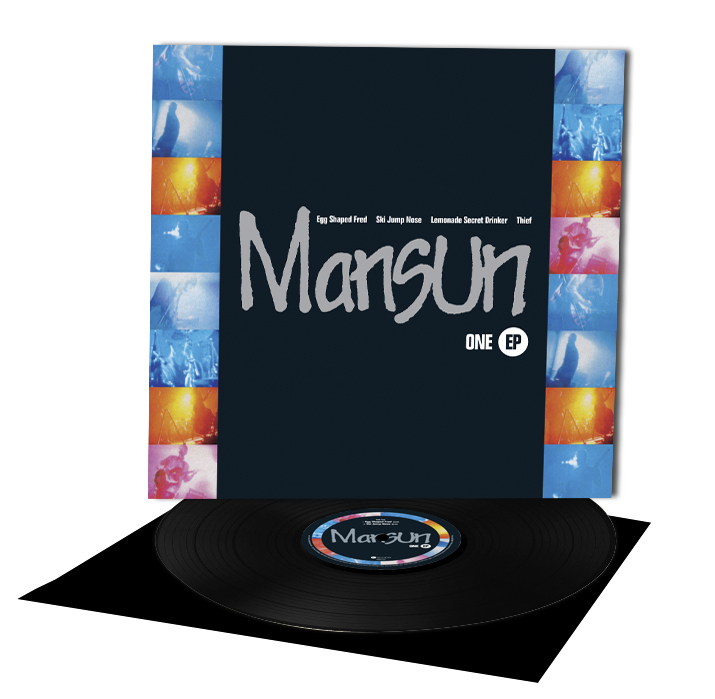 Kscope acquires Mansun catalogue, ‘ONE EP’ vinyl edition coming in December! Former Mansun frontman Paul Draper’s new label Kscope has just announced that they’ve recently acquired the full Mansun catalogue. They’re busy working on exciting plans for re-issues over the next few years including unreleased music, remasters and 5.1 mixes.